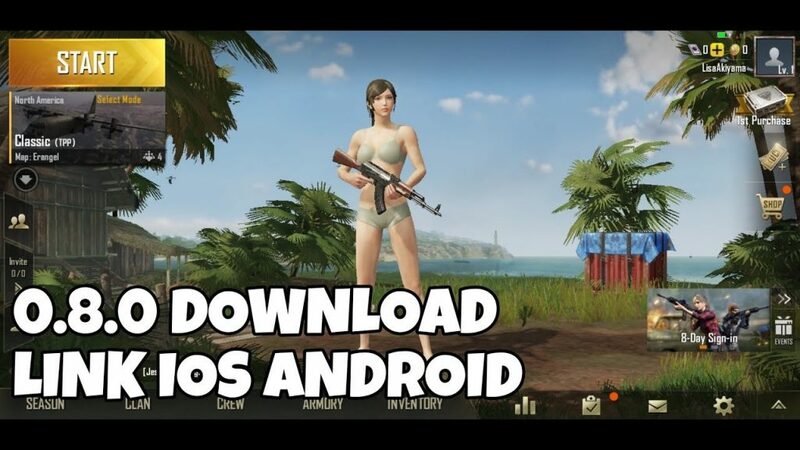 Download and install PUBG Mobile 0.8.0 Apk Beta version with the latest and updated Sanhok map for Android devices. This new beta update was only available for download for some devices, but we have managed to grab the PUBG Mobile 0.8.0 Beta Apk file for you with the Direct Download Links added. So that you can install it on your devices and play the game. Apart from the the new map, there’re no notable changes made in the game. While you’ll see a new sniper rifle – QBU88 in the new map. 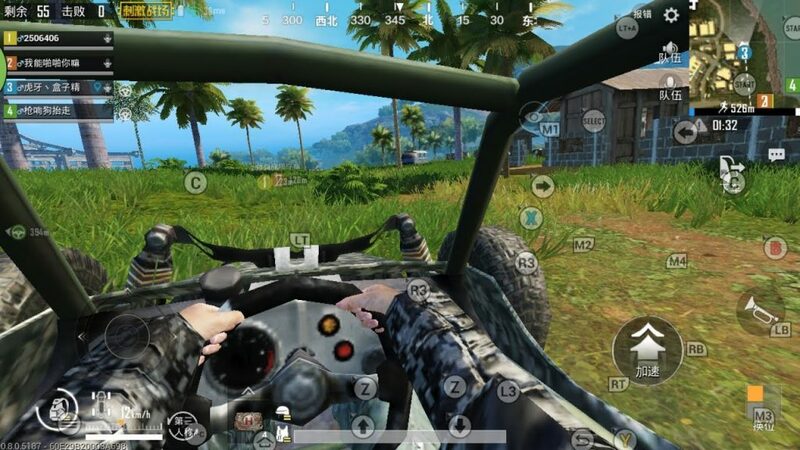 Apart from that PUBG Mobile Global Beta 0.8.0 has new vehicles on sanhok map aside with FPP inside vehicle feature. Step 1: First of all you have to PUBG mobile 0.8.0 apk from the link below.